Having trouble deciding on a design aesthetic for your upcoming wedding reception? Well, don’t over think it! Take a look at the following content, and go with your gut. With any luck, this broad overview will help to jump start the decoration process. 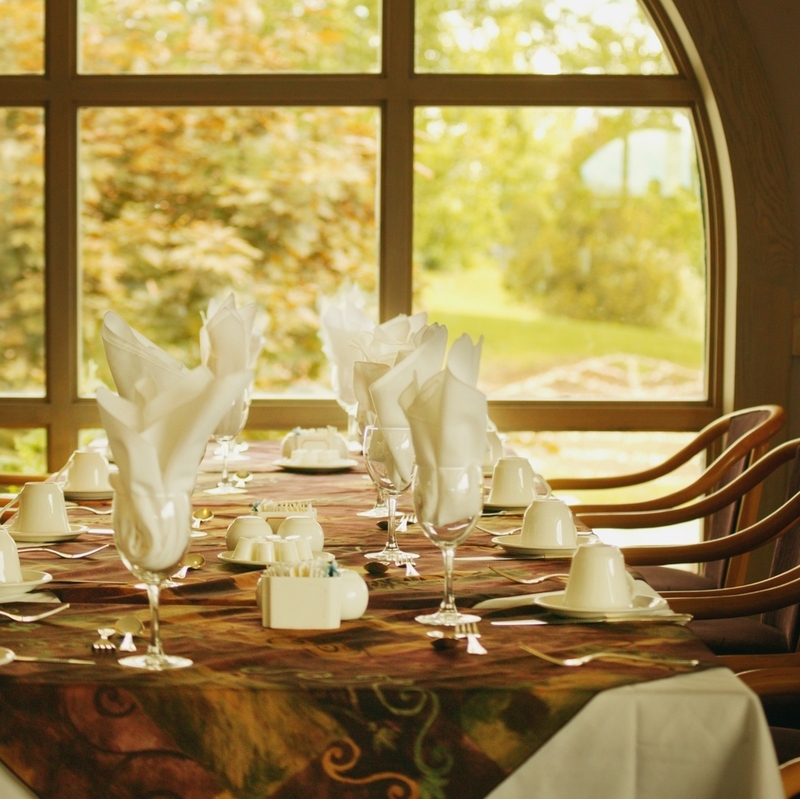 Classics’ V offers 4 different banquet rooms with two unique styles for you to customize however you like. These large rooms provide a very malleable space that will look good with any style you and your planning party choose. Just because you choose to impart a classic or elegant aesthetic upon your wedding reception, doesn’t mean guests will grow bored or tired. Introduce a romantic ambiance into the fold, and the energy will undoubtedly prove infectious. Nowadays, many east coast residents are attempting to elicit a refined simplicity with their design choices. In many cases, this look is attained by selecting the right dramatic candle lighting, gilded furnishings, and lush centerpieces and fabrics. Browse the market for antique tabletop décor, and consider presenting your guests with elegant antique plates and silverware. These vintage dishes and glasses will add some unique flare to any proceedings. One theme that has been gaining popularity in recent years is bringing elements of the outdoors inside. For instance, Burlap table runners and centerpieces have become an interesting and popular design trend within the past year. This particular fabric provides wedding planners with an inexpensive material that aligns with just about any a rustic theme. Due to its subdued and understated nature, burlap will seamlessly fit into most surroundings. Many brides have also started to work reclaimed wood into their overarching wedding-day themes. Though interior designers have been incorporating these found materials into their living spaces for years now, wedding planners are beginning to come around as well. A little lumber will look great when worked into tables, serving pieces and pictures frames. In today’s Pinterest-dominated landscape, many brides-to-be are turning to their own devices when decorating their weddings; and why not? By crafting your very own wedding centerpieces, you’ll present guests with a personalized experience that they’re sure to love. While it’s easy to become overwhelmed with the barrage of Etsy-esque products which currently flood the market, it’s best not to overextend yourself. Pick a few items to create, and get down to work. If you’re not necessarily too crafty, curate a personalized candy buffet or confection bar for your guests to peruse. While you may not have actually cooked up the candy on your own, present the items in playful jars with classic-looking scoops; who doesn’t like a goody bag every now and again? Keep in mind, this is your own wedding, and you should follow your personal design instincts. It’s all too common for brides and grooms to fall prey to the will of pushy planners and outside influences. At the end of the day, it’s important to remember that you’re calling the shots!